Knab is a new online bank, founded in 2012 with the idea of doing things differently. 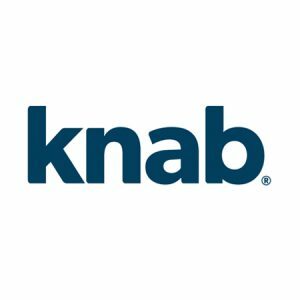 Knab is all about the customer and not about the individual bank itself. Knab was founded with the support of the company Aegon. Aegon provided the resources, the authorization and the securities to establish the forward-thinking bank. There is an office in Hoofddorp and there are no bank branches. Their services are all online. Inbenta has been partnered with Knab since August of 2015, so we’re thrilled to see them earn such a great reputation as customer service leaders. In 2016, they won the Opiness Service Award for banking. It’s humbling to know that Inbenta technology can help enable businesses, like Knab, to take their customer relationships to the next level.